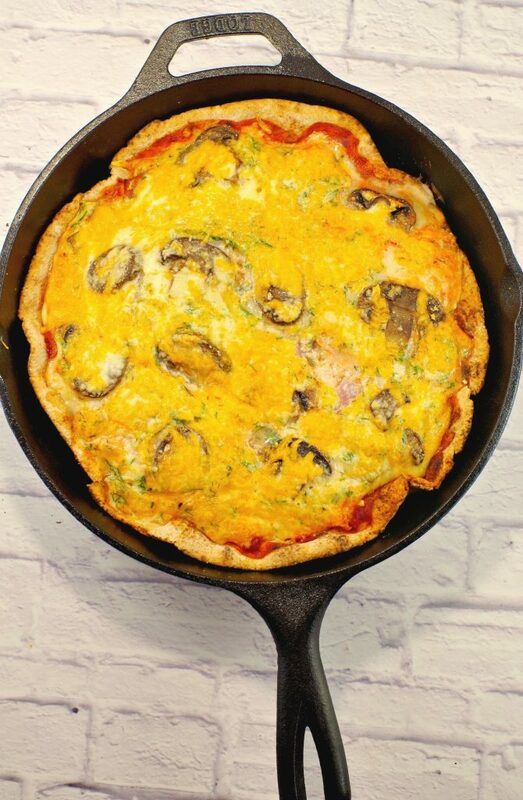 You are here: Home / FOOD + WINE / 20 Weight Watchers Breakfast Ideas: 4 points or less! 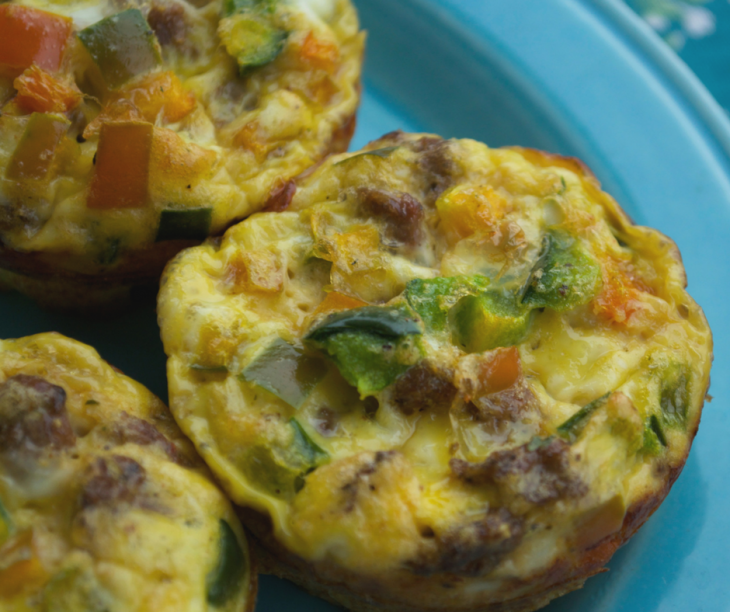 20 Weight Watchers Breakfast Ideas: 4 points or less! 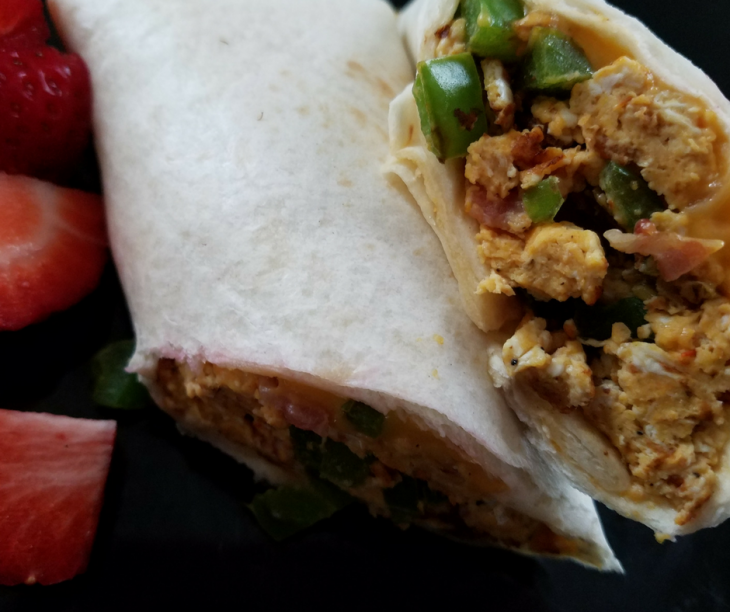 Save your Weight Watchers Freestyle points for later in the day by starting out the day with one of the Weight Watchers breakfast ideas that are 4 points or less! Living the Weight Watchers lifestyle is common for millions of people in the world. And what’s not to like? You still get to eat a ton of the same delicious food items that you were before, and lose weight at the same time! If that’s not a healthy eating plan that anyone can get behind, I don’t know what is. 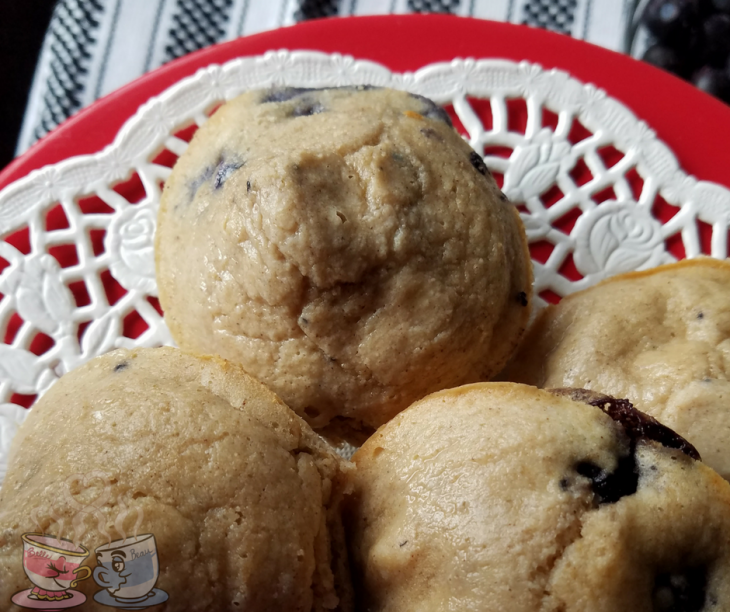 And while there are a ton of weight watcher recipes out there to choose from, it’s important to understand the point value of each food item that you are putting into your recipe. 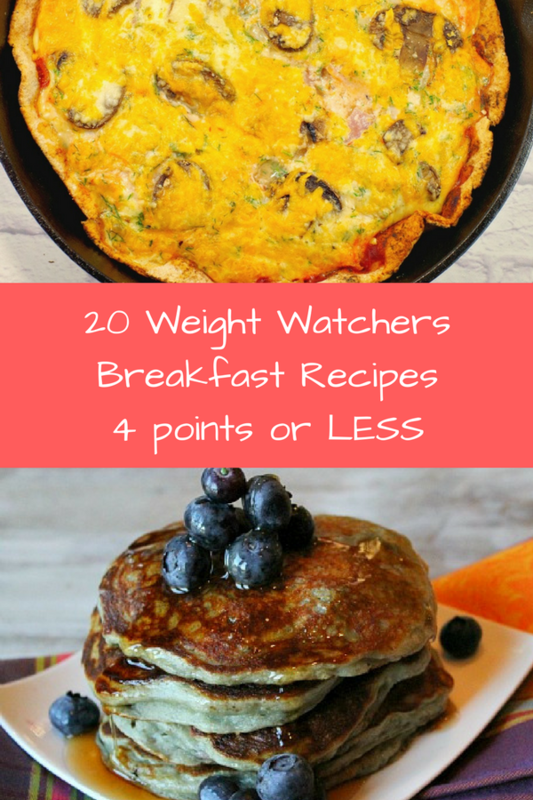 I’m making that a little easier with these 20 Weight Watchers Breakfast Ideas for 4 points or less. 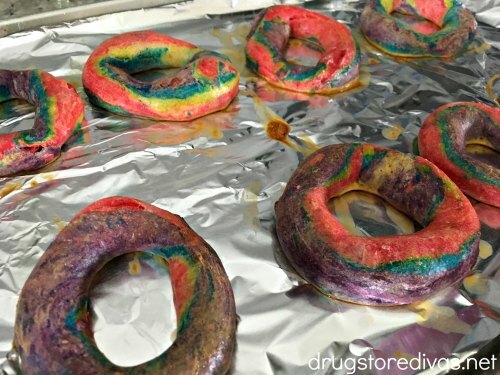 Read More: Dinner Ideas for 6 points or less! Weight Watchers does a great job of breaking down the points value and makes it simple to keep track to help you stay on track as well. 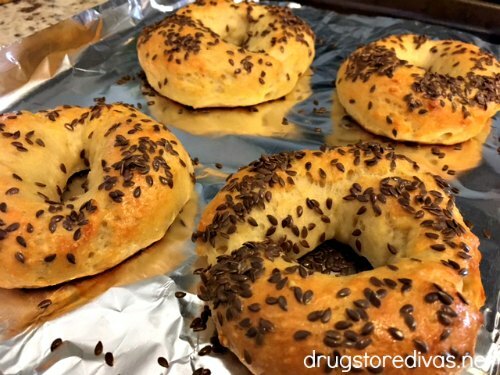 While there are so many recipes out there for great meals, can one ever really truly have too many weight watcher recipes? I think not! Yes, you read that right. ZERO points. Protein shake packed with blueberries and peaches sounds like a must-have in my weight watchers book! 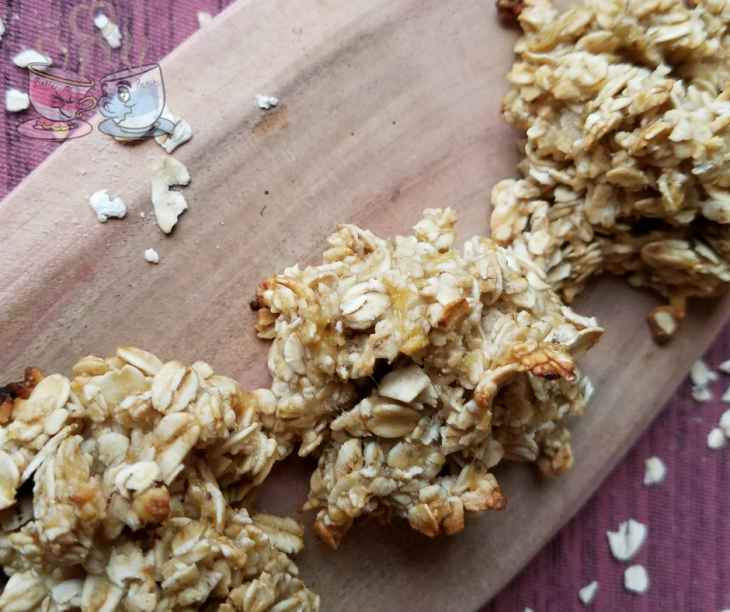 Next time you feel defeated on your weight watchers journey, think about all the incredible recipes there are out there, and bring that smile back to your face. 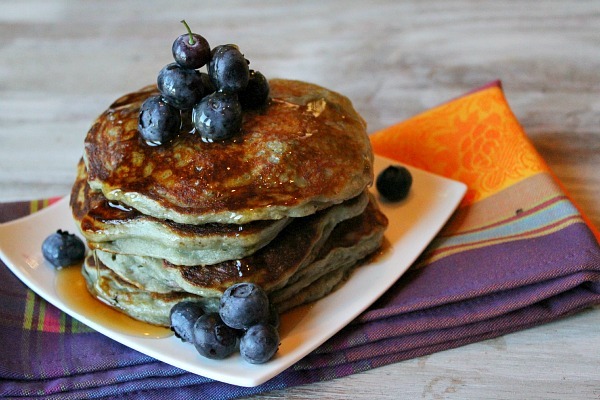 Not only is it possible to eat a delicious breakfast each and every morning, it’s possible to do it while staying on track for your weight watchers lifestyle!